This weekend, August 26, 27, & 28, come out and celebrate Culver City’s annual Fiesta La Ballona. Browse through the booths, taste the food, hang out in the beer garden, listen to the bands, watch the presentations, go on the carnival rides, and have some fun! 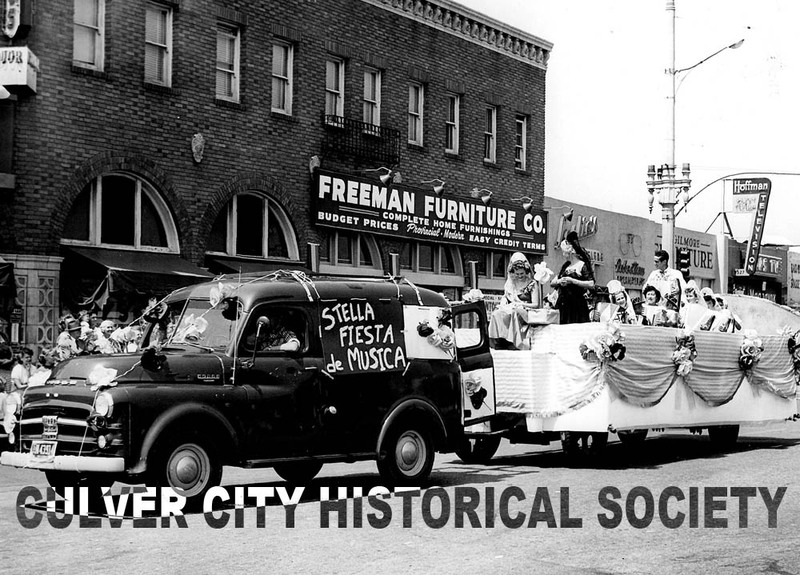 Also come by and check out the Archives & Resource Center (ARC), which will be open both Saturday and Sunday from 12:00 noon to 4:00 p.m.
“Fiesta La Ballona Days” began in 1951 as a week-long celebration of the region’s early settlers. People went to events — and even to work — dressed up as Native American Indians, rancheros, señoritas, cowboys, and cowgirls. 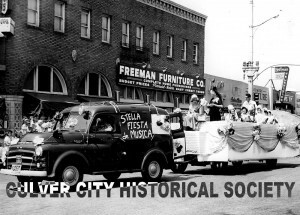 The early fiestas evoked pride among the descendants of the “first families” and offered the entire community a playful opportunity to connect with its history.